Look at this majestic little gnome. So pensive. So brooding. 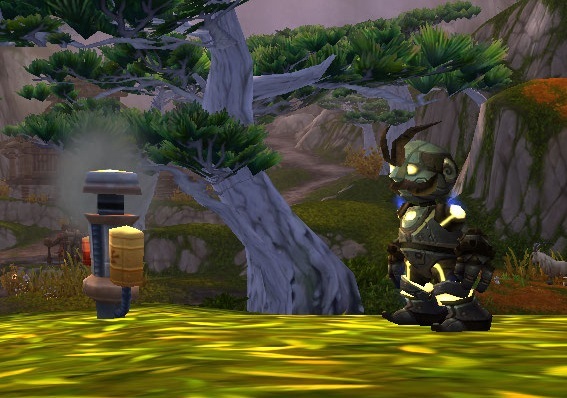 My clockwork gnome Prufrock was one of the very first pets I chose to level, and I chose well. He is still one of the first pets I choose for world battles. Being mechanical, he’s very strong against beasts. I use him when I need to take down three of the harder battles in the game right now: Major Payne, Aki, and Jeremy Feasel are all mowed down summarily by his turret. The turret is one of the strongest moves I’ve come across thus far. It deals 3 bursts of 50+ damage for 4 rounds, on a 2 round cooldown, so you can occasionally get out 2 at once, and it persists through the death of the gnome. There are 2 counters to this. One is a removal-type ability, like Tidal Wave. Prufrock is rather weak against the Flowing Pandaren Spirit as a result. The other is a shield-type ability. Of these, Spiked Skin is especially deadly. Not only will it negate your turret, but you’ll take the damage intended for your victim. Brittle Webbing acts similarly, so watch out if you’re fighting spiders. Being mechanical, he also has Failsafe, so you can get off an extra round or two of abilities with him. You can use his strong, 2-round heal ability Repair through Failsafe, too. 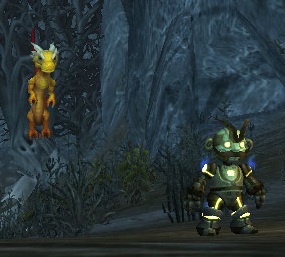 My personal favorite though, is how he interacts with his Wild Golden Hatchling buddy, WasteLand. I typically only use WasteLand’s Call Lightning ability and then swap immediately back to Prufrock. Call Lightning increases the amount of damage done by mechanical abilities, and adds an additional hit to every shot of Prufrock’s turrets. I started doing this after Prufrock chewed through most of Aki’s team like it ain’t no thang, thanks to Stormlash using this ability. So, how do you find your own version of this dapper little middle-aged fatalist robot? Archaeology. Sigh, I know. He’s a rare combine from Dwarven digs, making him kind of a hassle to farm. But just look at that little face. He’s tradeable though, so if you have a couple thou to drop on your friendly local AH, he can be yours without all that hassle. 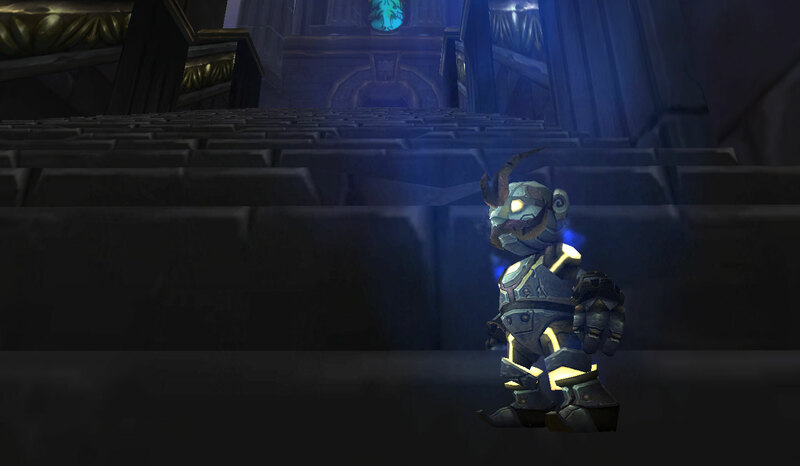 This entry was posted in pet profile and tagged archaeology, call lightning, clockwork gnome, mechanical, self-heal, synergy, turret, Wild Golden Hatchling on March 8, 2013 by Liopleurodon. Yeah, the Harvester makes for a decent little tank. The reason I like the gnome with the dragon though, is because each individual hit is buffed, so I’m dealing an extra 150+ damage per round of turret fire. Brings a tear to my eye. The Harvester doesn’t quite get that same benefit, though it does get a bit of a buff.